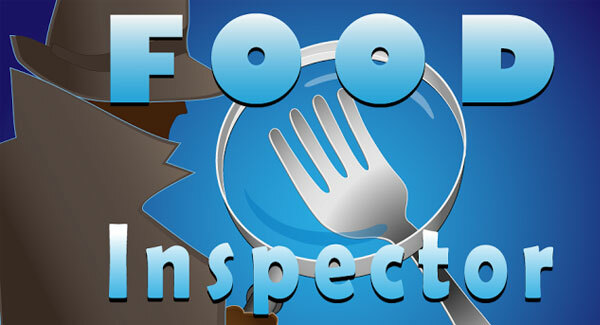 Our free mobile app now allows you to see inspection results not only for Contra Costa, but also for restaurants in Los Angeles, San Francisco and Alameda County. 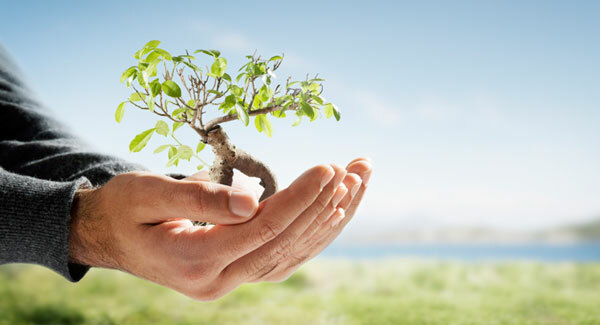 From monitoring solid waste to overseeing sewage spill cleanups to regulating septic tanks, we safeguard our natural resources from contamination. 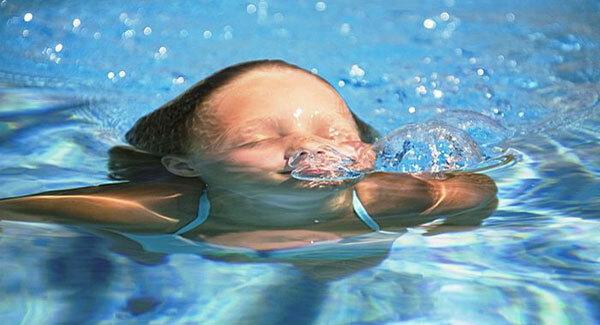 We regularly inspect 1,600 pools in the county to make sure they are clean and safe. Unsanitary body art practices can cause serious diseases. See how we ensure body artists meet state safety standards. Monday–Friday, 7:30 a.m. to 4:30 p.m.
Field Staff & Plan Review Staff available, 7:30 a.m. to 9:00 a.m.